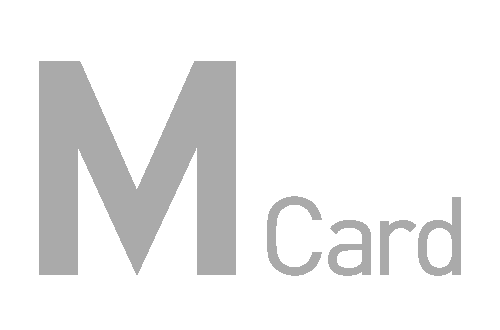 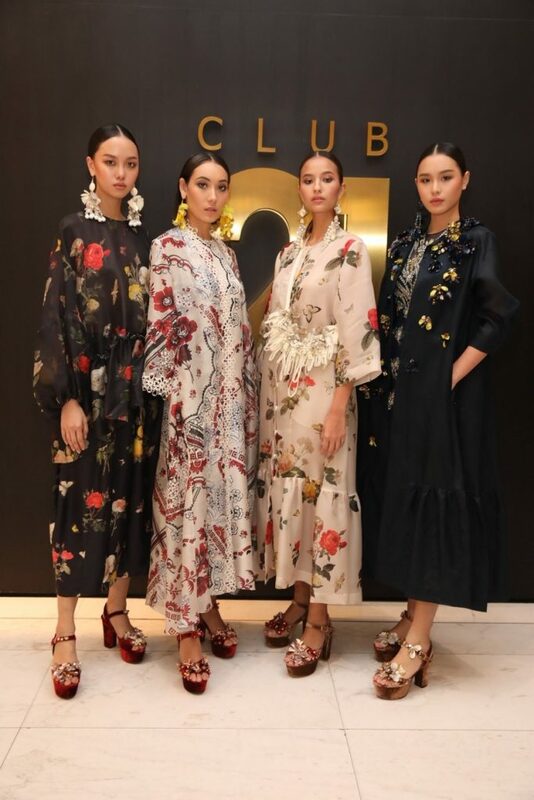 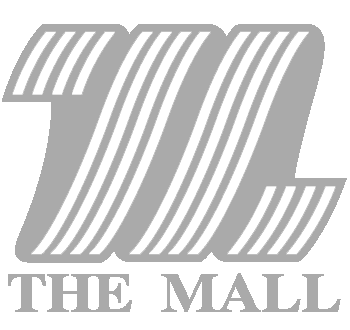 Club 21 greets the New Year by welcoming the legendary designer from Indonesia, BIYAN, whose style is unique and creations are defined as romantic, classic, and sophisticated. 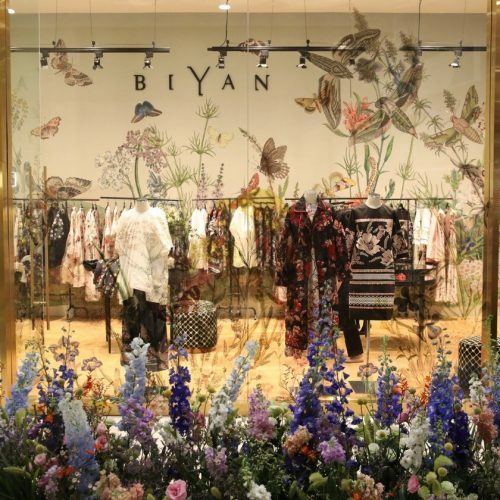 Renowned for beautiful embroidery and intricate beading techniques, the juxtaposing interplay between mixed fabrics and textures becomes the highlight of Biyan’s designs. 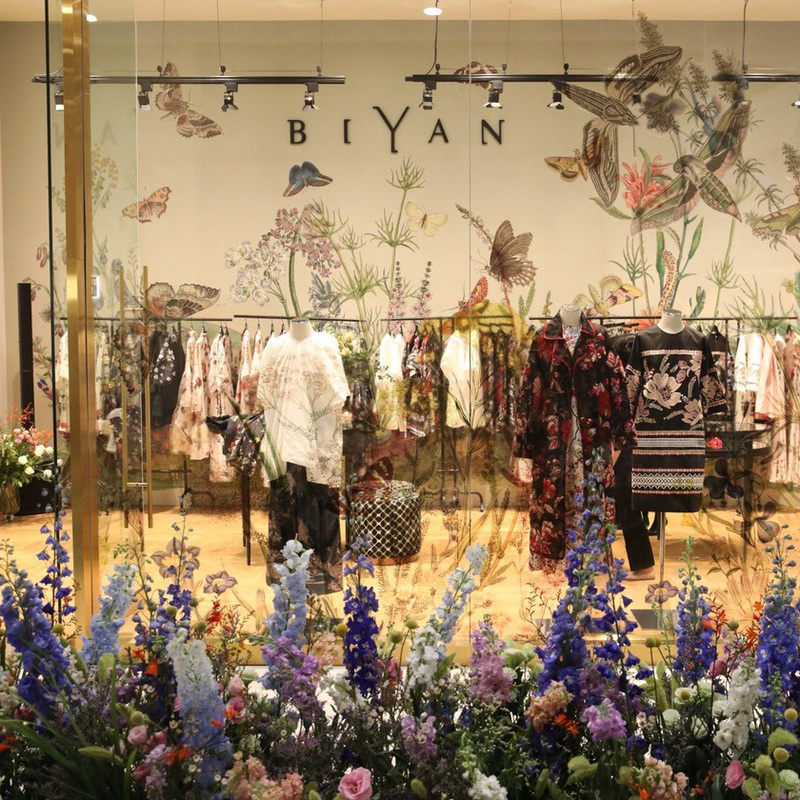 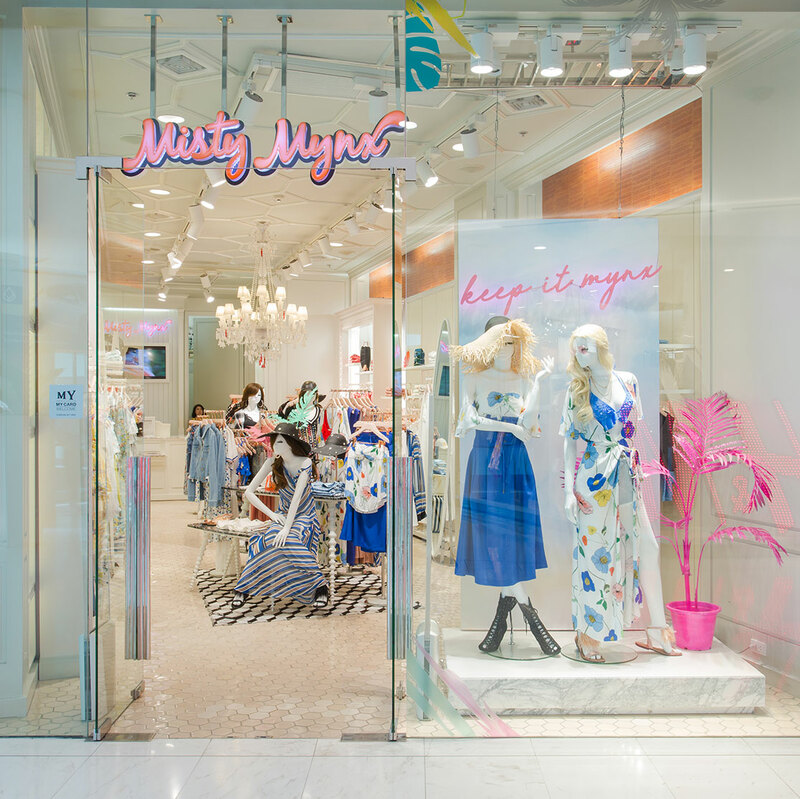 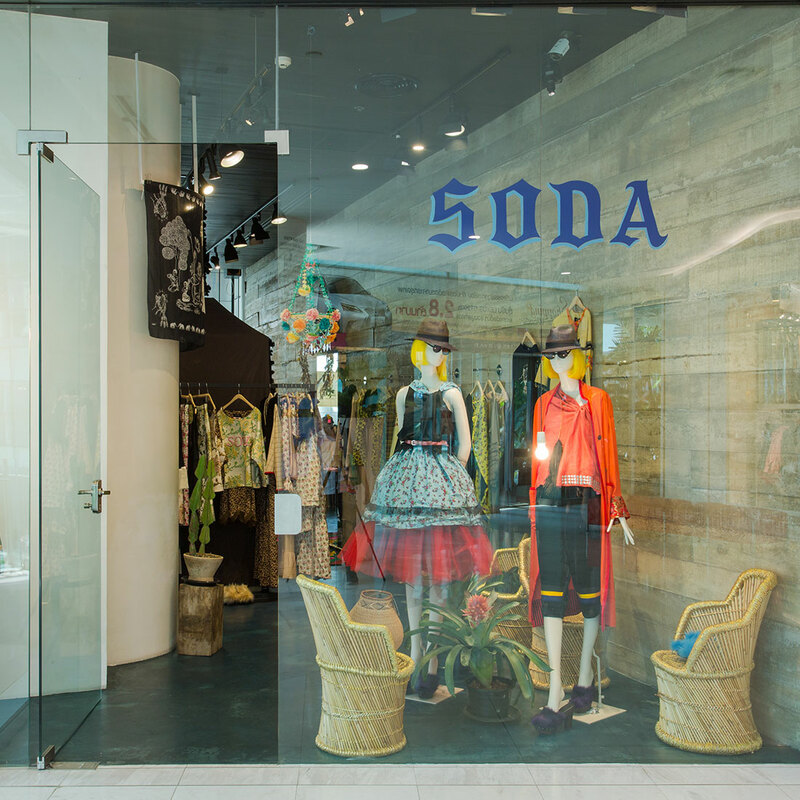 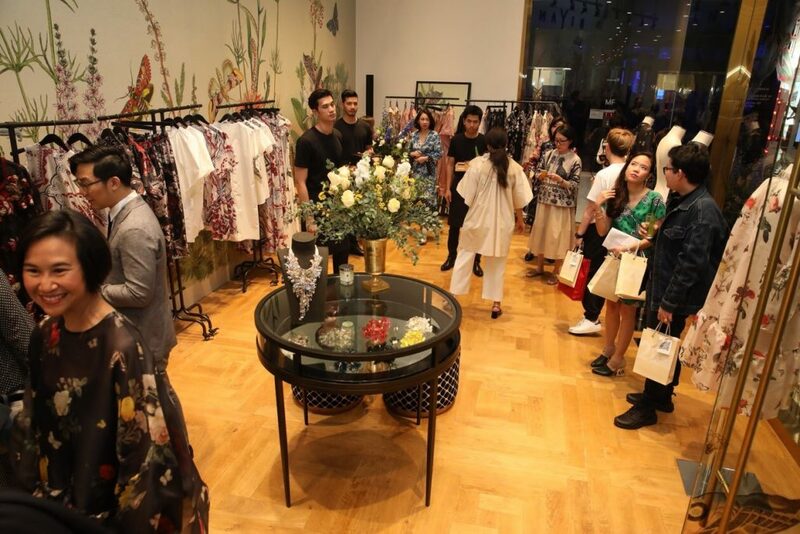 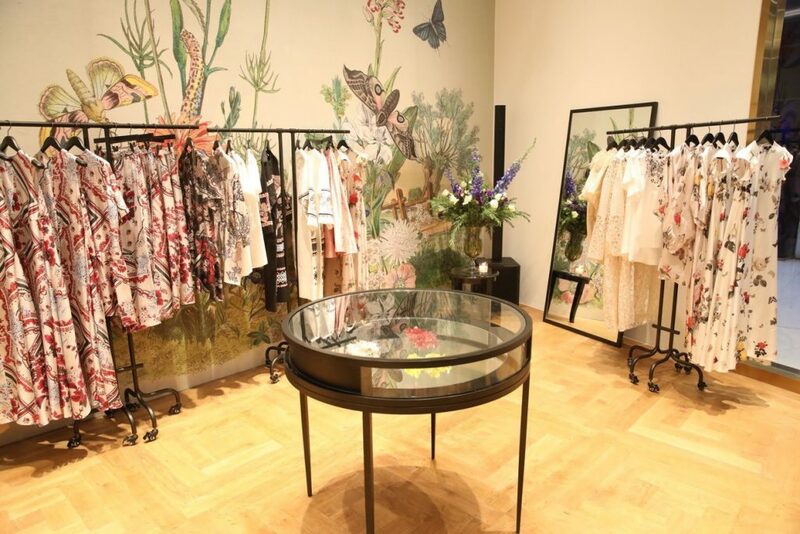 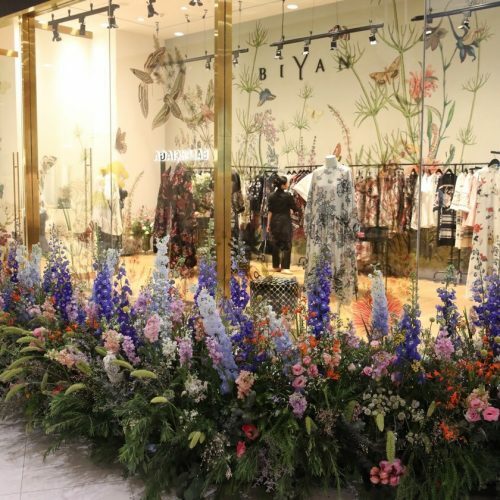 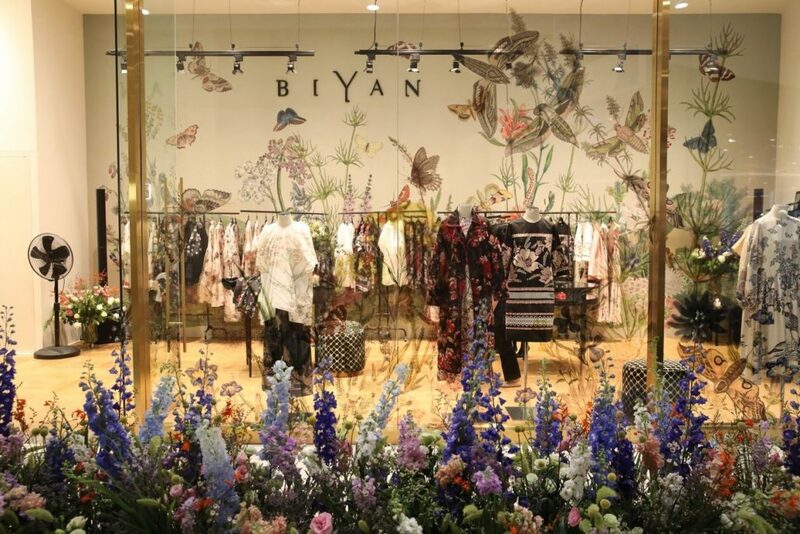 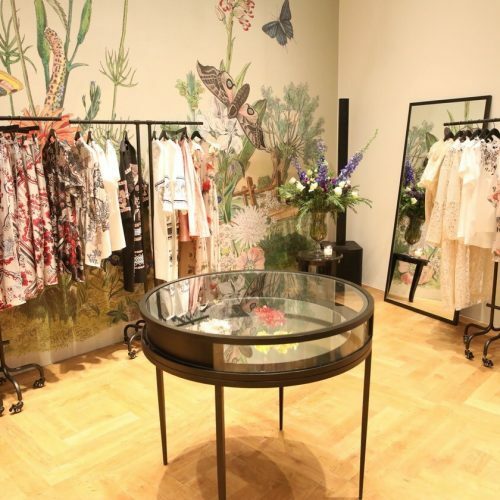 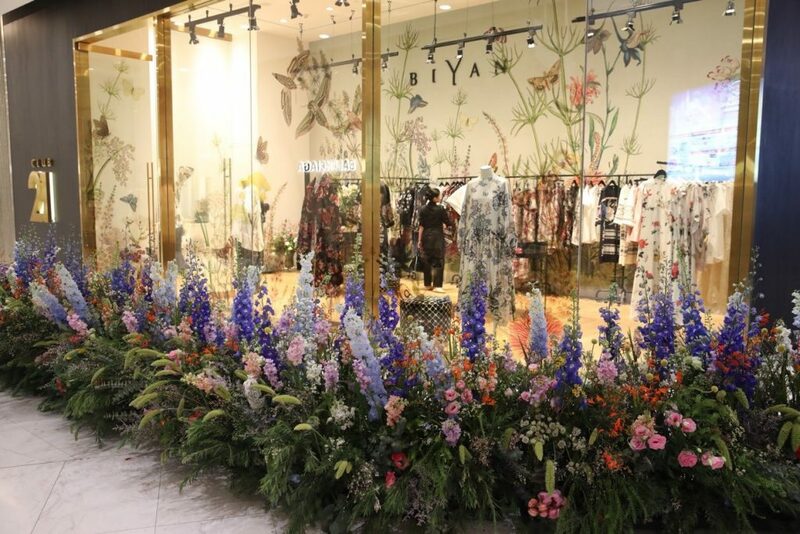 Explore the beauty of Biyan’s Spring-Summer collection at BIYAN POP-UP CONCEPT SPACE at Club 21 EmQuartier, M Floor, The Emquartier.